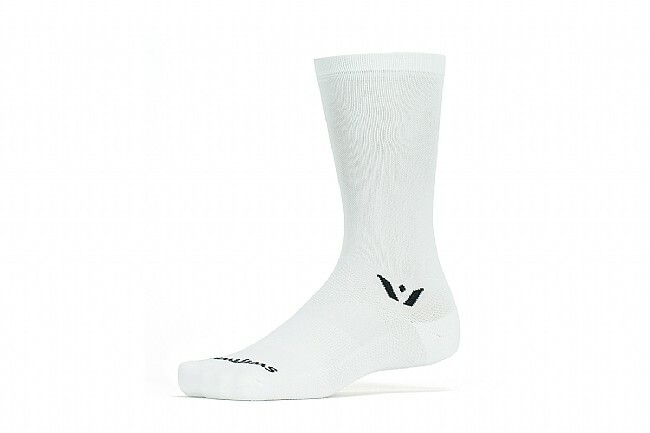 Compression performance socks with expanded longevity. The original Swiftwick light compression sock, built for abuse – the Swiftwick Performance does its job without protest and it doesn't break down. 3 Arch Support relieves hot spots while nylon toe and heel protect the highest-wear areas.